There are lots of new gadgets launched in 2018. You get your life in gadget this year. You are looking for the top-ranked gadgets this year. We picked some top techs of this season for the TV watcher, fitness freak, Camera, Mobile, and music lover – we did all the research for you. These gadgets are manufacture create new designs which help people live made easily. Gadgets are made our life so easy. Use of gadgets are very enjoyable and we need a break from hectic daily life. Competition is high and increases more and more. Xiaomi rapidly increasing in the Indian market by their smart, phones, smart shoes, smart Umbrella and smart LED TV. 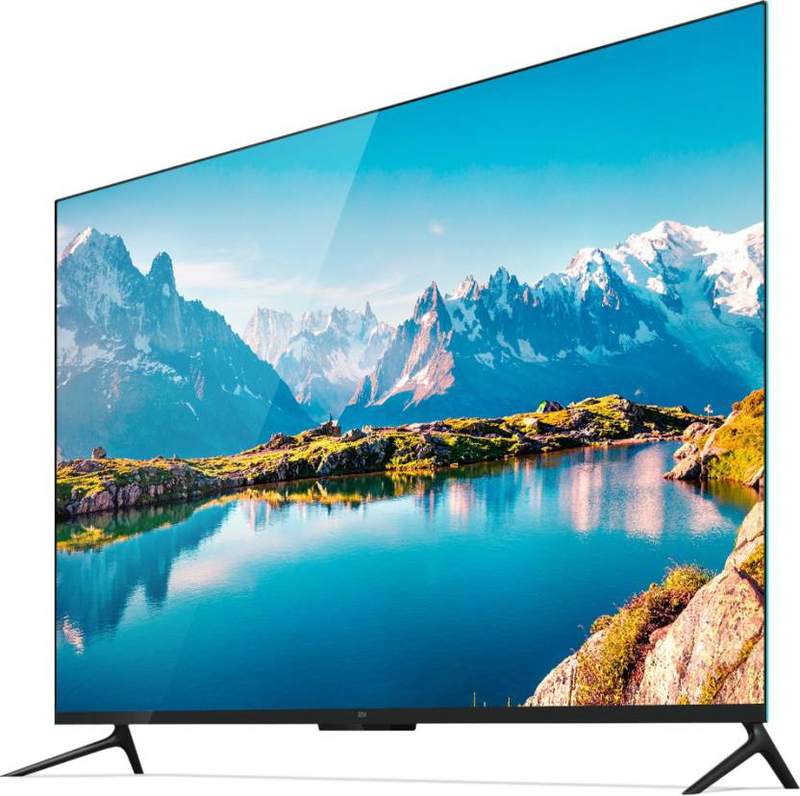 Xiaomi launch world thinnest 55-inch 4k smart LED TV (4.9mm Ultra-thin) priced at ₹44,000. The cost is approx half of the similar specification product sold by other top companies like Samsung, LG, Sony, and Vu. It comes with the 4k resolution of 3840 x 2160 Ultra HD and has 3 HDMI ports. Xiaomi started sale in India of its TV through its online portal Flipkart, Mi.com and as well as on offline stores. Attractive part of Mi LED TV is Ultra-thin style. If you compare a normal pencil thickness to the thickness of Mi LED TV then Mi LED TV win. TV does not want to sit back, relax, watch favorite series or a good movie, song and so no. 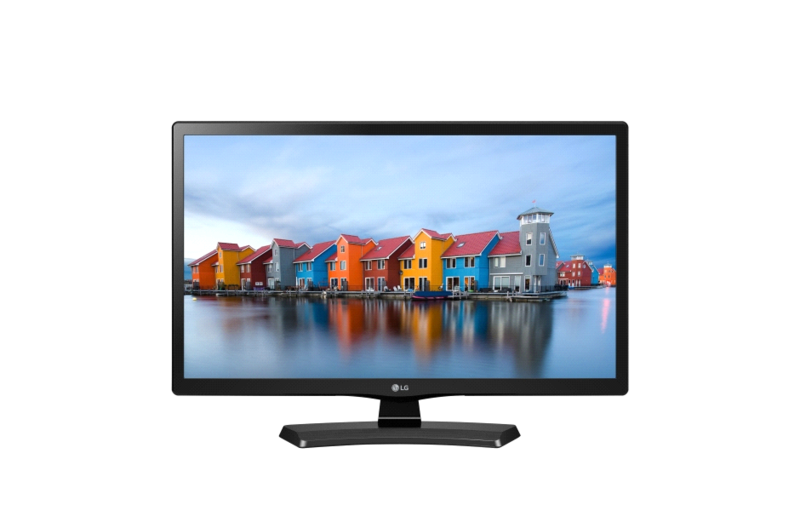 This is full HD TV 24 inch screen along 12W speaker output. there are good crystal clear picture and good sound quality. Price of 10000 rupees, it has 1 USB port and 1HDMI port, which you can connect from cell phones. Video quality and sound quality is so effective. These smart tvs are connected to the cell phone then all videos, images, games can see on smart tv. The recording system is also on the TV. Amazon Echo is one of the smart gadgets. This is the voice-activated Bluetooth speaker with the virtual assistant named “Alexa” and wi-fi connection to the Amazon cloud. It follow your instructions, you have to command through voice to No/off device, search songs for you and volume increase/decrease. Now, you don’t have to touch the device to operate it. 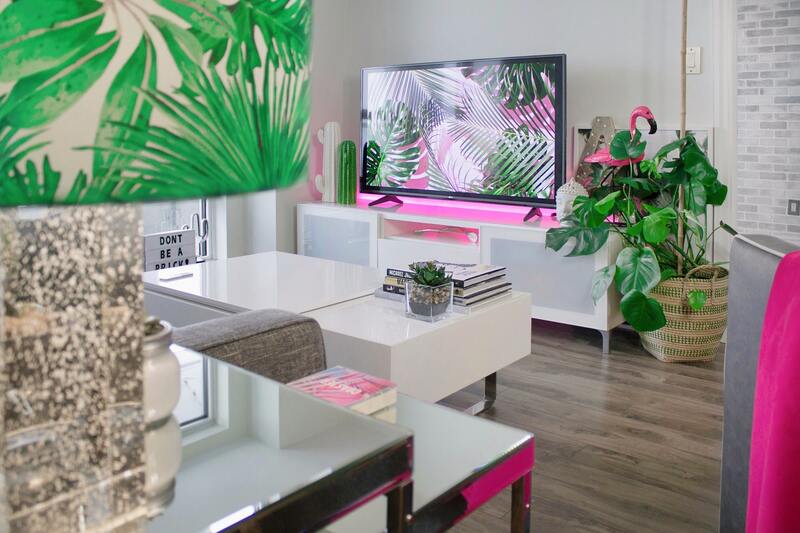 you can calls, set music alarm and timers, ask questions and control smart home devices.you can control your TV, request an Uber or order pizza. Now you are thinking that Why use it? So let’s start talking about its uses. It is used to make a call and message other Alexa users, with a new software tool that’ll Alexa control Amazon Fire TV setups as well as smart TVs. Add new items to your to-do list and also shopping list, setting for the timer, looking up fact and unit conversions, reading news headlines from the source topic according to your choice. Controlling smart home gadgets, including lights, locks, thermostats. Price of Amazon Echo Speaker is 4500 in India. The Alexa is the best example of Artificial intelligence. It works like Apple’s Siri, Microsoft’s Cortana, or Google Now. This is one of the digital revolutions in our health devices like smart shoes, CubeSensors and fitness band. Syska Smart pro-SF-27 is the fitness band to make peoples awake about their health and fitness. It looks good and decent on the wrist. It comes with the detachable huge variety of bands. You can change bands any time anywhere. Samsung is among the top 10 companies because of their best smartphones and other gadgets. Now Samsung comes with an update of galaxy s series named Galaxy S9 and S9 plus. The big screen smartphones popular nowadays. Samsung S9 plus having infinity screen, 6GB RAM, Qualcomm Snapdragon 845 2.8GHz 10nm octa-core, Water resistance: IP68 water and dust rating,non-battery of 3,500 mAh and operating system: Android 8.0 Oreo. Samsung S9 has the dual camera of 12MP both with a low-light camera having the maximum aperture of f/1.5.Samsung S9 having an update of AR emoji but this feature is overrated. The cost of the Samsung smartphone S9 is Rs.64,900. If you search a phone with best screen resolutions, best camera and different colors range Midnight Black, Lilac Purple, Coral Blue, Titanium Gray then go with Samsung S9 plus, this is the device for you which you can gift to any men or women in your life. Microsoft launch new smartphone Nokia 8 Sirocco with the beautiful design having the stainless steel frame and Corning Gorilla Glass 5. Nokia 8 Sirocco comes with 5.5 inches display with resolution 1440 x 2560 pixels, Android 8.0 (Oreo), processor Qualcomm MSM8998 Snapdragon 835, 6GB RAM and internal storage of 128GB. It has a dual camera of 12MP and 13MP having a maximum aperture of f/1.8 and F/2.6 respectively. It also has a rear mounted Fingerprint sensor and Non-removable Li-Ion 3260 mAh battery. The best part of Nokia 8 Sirocco smartphone is Camera and the metallic frame design. Nokia comes with the powerful features. HTC comes with the Virtual reality device named as HTC Vive pro. It helps in to feel a virtual world like a real world. An example you watch cricket on your smartphone with HTC Vive pro, you feel like you watching cricket at the stadium. HTC Vive is the best VR box in the world right now. It having a resolution of 1440 x 1600p screen per eye, 3D spatial audio with noise cancellation and field view of 110 degrees. You can connect with USB-C 3.0, DP 1.2 and Bluetooth. Some minimum computer specification required to use this gear is a processor of Intel® Core™ i5-4590 or AMD FX™ 8350, Graphics card of NVIDIA® GeForce® GTX 970 or AMD Radeon™ R9 290 and memory of 4GB RAM and OS: Window 8.1 or later, Window 10. When we think of any top companies in cell phones, the name “APPLE” always firstly strick in our head. We know that an iPad can be used as an entertainment device. It is as a workstation. It has feature a 9.7 inches touchscreen and support Apple pencil. The iOs 11.3 operating system enables open many app and its has good speed. It has 8827mAh battery and 128GB. You can spend time for playing the game and any other things. 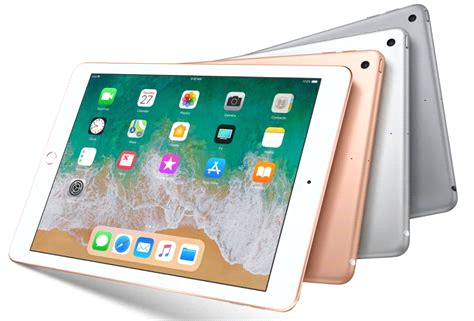 Price of 9.7 inche Apple iPAD 2018 is 38600. 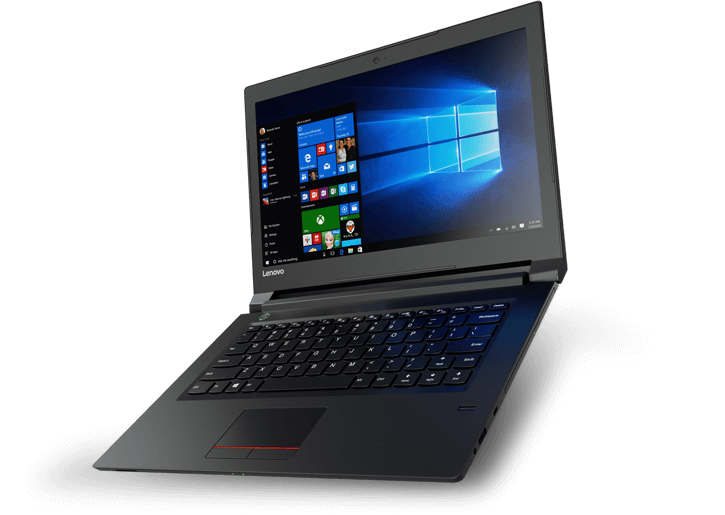 Lenovo V310 Laptop is time to purchase, which is priced at an affordable range. It is so lightweight (1.6 kg). you can save endless data because it has 1TB storage inbuilt. There is contain DVD write if you have additional storage. Lenovo company gives 3-year manufacturing warranty of the product. There is a feature of Lenovo V310 up to Window 10 Pro, 14″FHD antiglare display, up to the 16GB DDR4 memory. It contains optional dual storage drive: up to 128 GB SSD and 1TB 5400 rpm HDD. A battery is up to 7.5 hours with base battery and 12 hours with a 2nd battery added. It has port and slots: 2 USB 3.0, 1 USB 2.0 4-in-1 card reader, VGA, HDMI, RJ45 combo audio jack. Techs gadgets make work easy. Gadgets are easy to operate and With the help of gadgets, minimize the duration of the task and maximize the efficiency of the task. The electronic gadgets and game attract the students and it helps in innovative thinking, investigative skills, and increases the creative potential of kids.